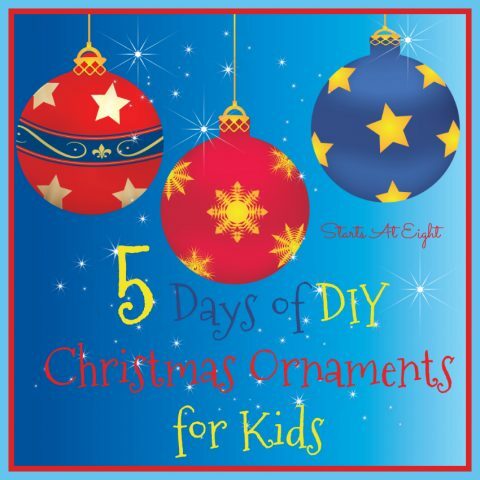 Welcome to Day Three of my 5 Days of DIY Christmas Ornaments for Kids! 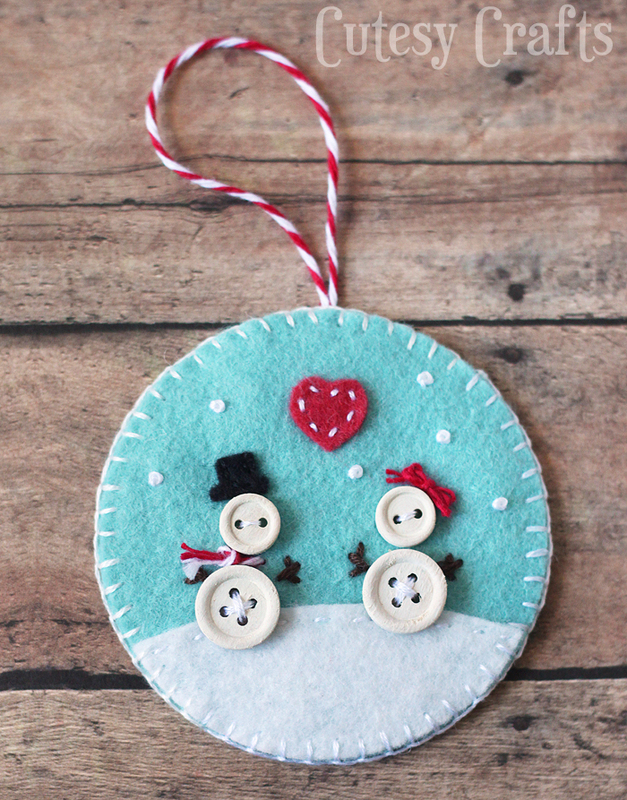 Today is all about Felt DIY Christmas Ornaments. 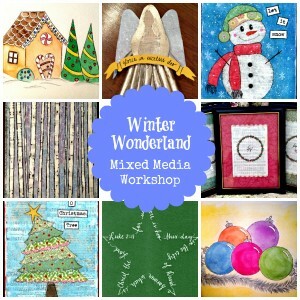 We created one of these super fun ornaments ourselves (we still have the supplies for another but haven’t made it yet). 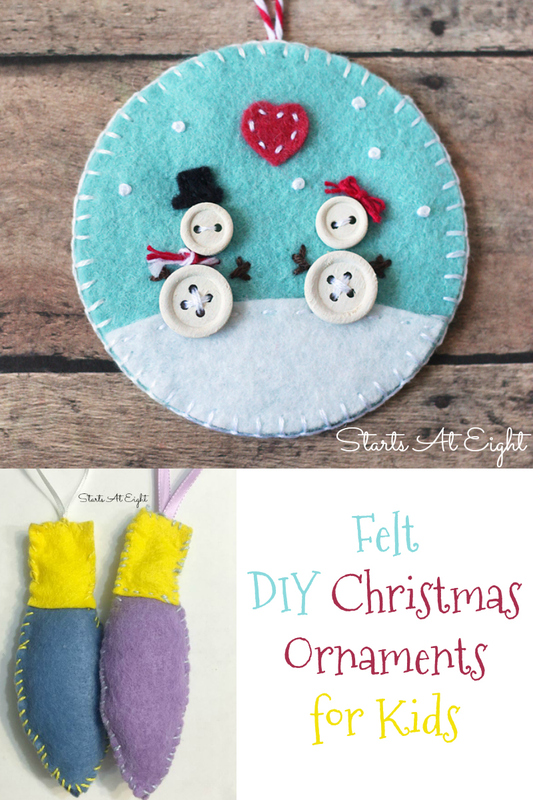 Beyond that I have scoured the web to bring you some great felt DIY Christmas ornaments to try once you have your supply of felt in hand! 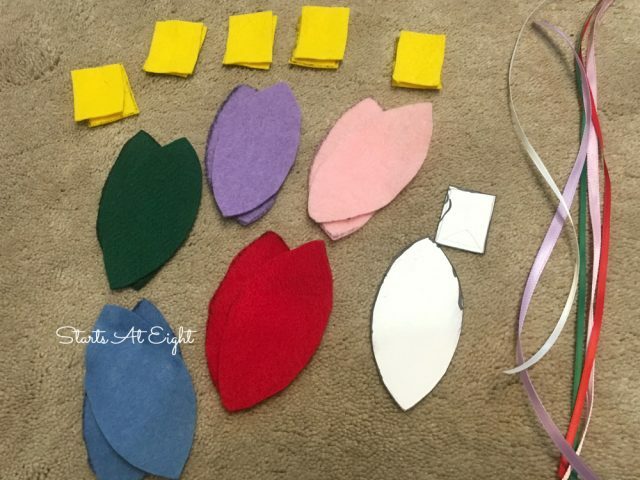 Use a piece of card stock to draw a pattern for the bulb part of the ornament and a pattern for the gold top part. Cut out and lay together your shapes. 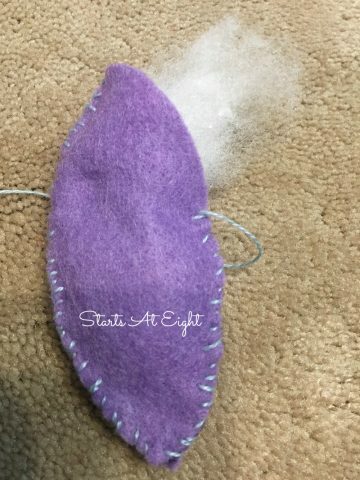 Sew your two colored bulb pieces together, stopping just before you sew it shut. Stuff the bulb with fiber fill. 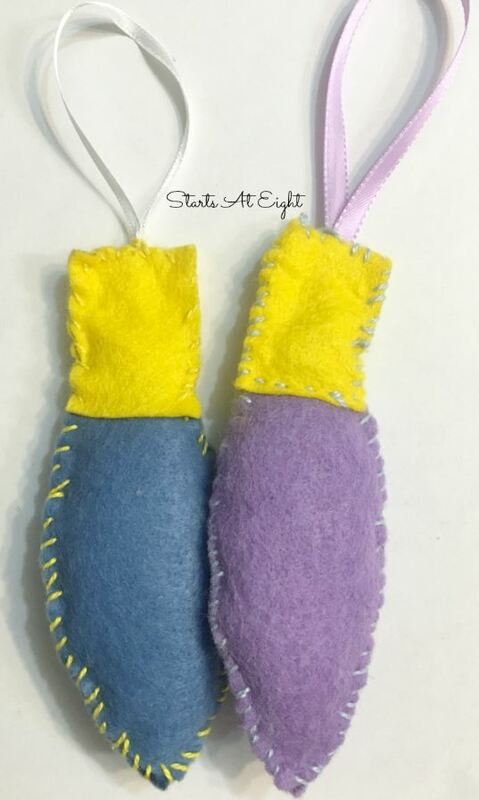 Place the gold tops on, holding it all together, begin by stitching a stitch to hold the bottom corner of the gold pieces to the colored bulb. 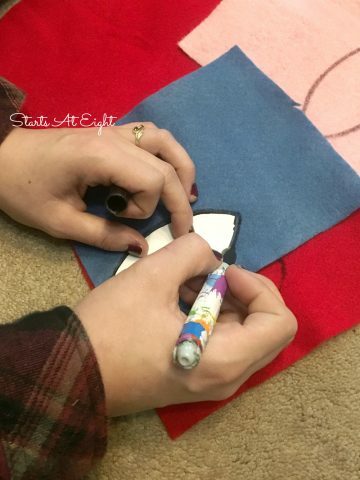 Continuing sewing around the gold top piece – inserting your colored ribbon at the top to create the hanger. You are finished sewing when you have gone all the way around the gold top. 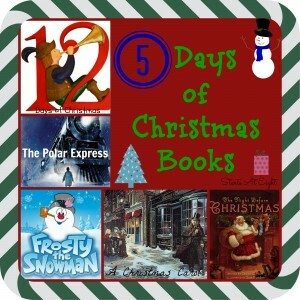 If you read my Yarn DIY Christmas Ornaments post you would know that I LOVED the hats! Well, I also LOVE these bulbs! 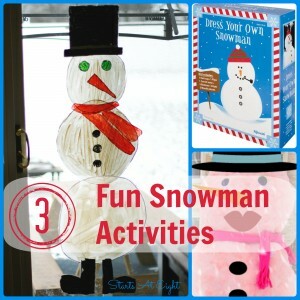 Like the hats they are fairly easy to do and can be super colorful! I am still hoping to be able to do these ornaments ourselves! 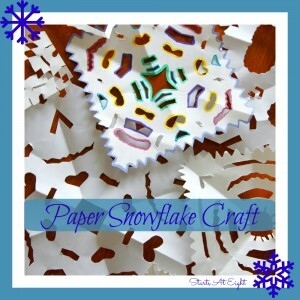 Since we haven’t yet, I linked you to the tutorial I was planning on using to make them!